It's that time again! Time for a is a new stamp of the week! 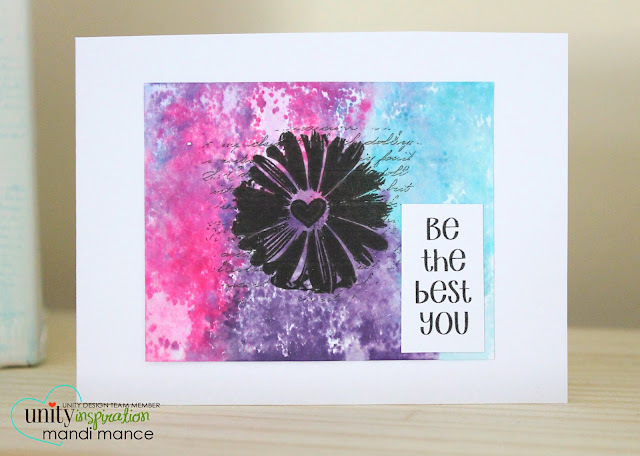 This stamp is called Be the Best You. 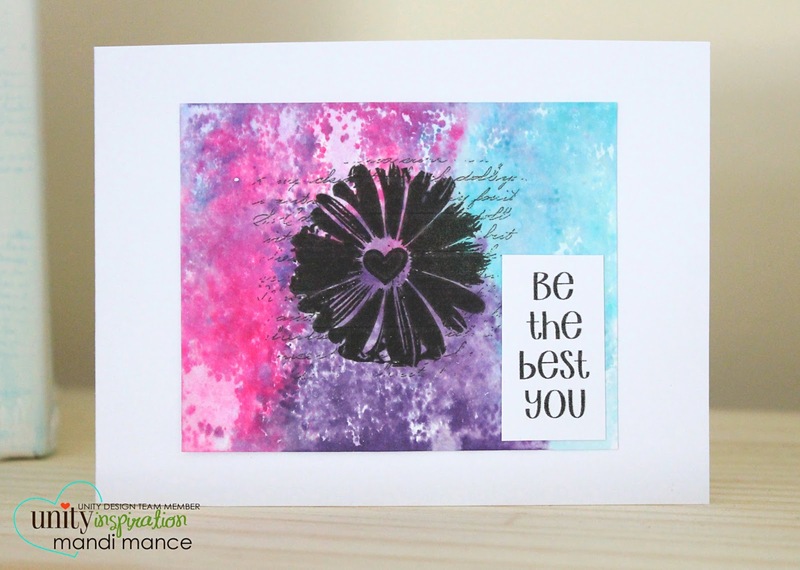 I used distress inks and went for a tie die look on my card. Here is a another card made by the lovely Sharon. 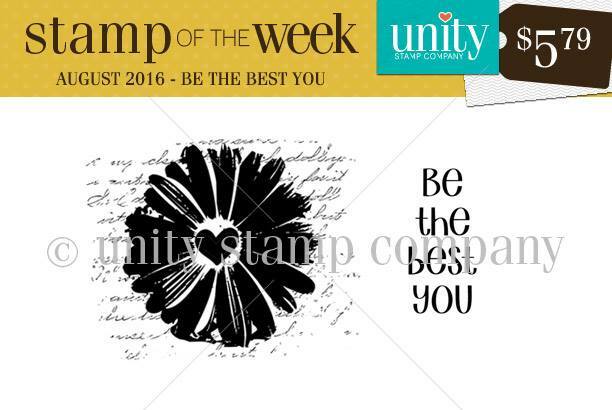 If you want to sign up for stamp of the week you can go here. You will get a different stamp sent to your door every single week.